Over the past month, we've given our predictions for Nintendo, Sony, and Microsoft's E3 press conferences. Those are all first party studios, but what can we expect from the third party teams? For those unaware, here are a few definitions I've pulled from Wikipedia to get you up to speed on the different tiers of developers. "First-party developers may use the name of the company itself (such as Nintendo), have a specific division name (such as Sony's Polyphony Digital) or have been an independent studio before being acquired by the console manufacturer (such as Rare or Naughty Dog)." "Second-party developer is a colloquial term often used by gaming enthusiasts and media to describe two different forms of game development studios: Independently owned studios who take development contracts from the platform holders and produce games exclusive to that platform. 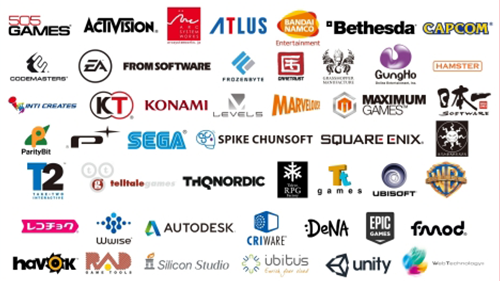 Studios that are partially or wholly owned by the platform holder (also known as a subsidiary) and produce games exclusive to that platform"
"A third-party developer may also publish games, or work for a video game publisher to develop a title. Both publisher and developer have considerable input in the game's design and content. However, the publisher's wishes generally override those of the developer." Ok, I know those big walls of text can be scary but these are really important terms that you'll hear a lot in the games industry! Now, onto the predictions! It's odd for me to call them this but... Star Wars and Marvel being owned by Disney means that we'll be getting a lot of Disney games. Of course, in my PlayStation Predictions I guessed that we'd see Spider-Man's release date on PS4 -- fingers crossed that it's this year -- but I'm willing to bet that we'll see many more Marvel games. Earlier this year, Square-Enix announced their partnership with Marvel/Disney to bring an Avengers game that we may get our first look at. But I suspect we'll see several surprises, maybe even from developers that are so far unconfirmed, like EA or Ubisoft. 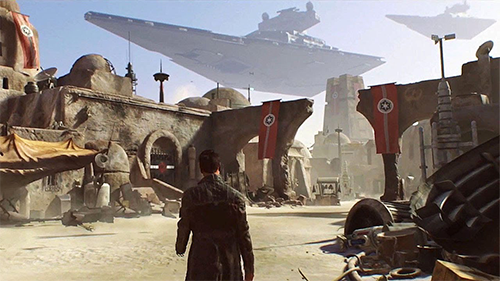 We're going to undoubtedly be seeing some Star Wars, the crown jewel in EA's licensing library. Last year, Visceral and Respawn Entertainment-- the former team working on Dead Space and the latter on Titanfall -- gave brief teases at both the development and world of their upcoming games. We've already had Battlefront 2 revealed for 2017 but we'll see more Star Wars, I guarantee it. 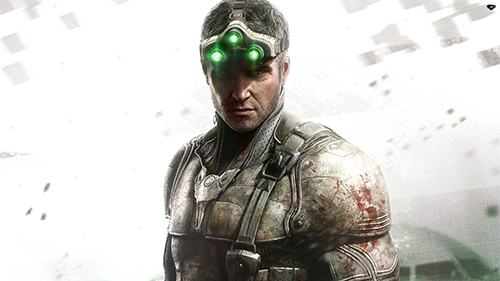 It's been about 4 years since we saw Sam Fisher in Ubisoft's Splinter Cell and both Assassin's Creed and Far Cry have taken a little time off from mainline entries -- aside from Far Cry Primal early last year but I consider that more of a spinoff. And we haven't seen a Rabbids game on main consoles since 2014. Word has been kicking around of a Splinter Cell movie starring Tom Hardy so what better time to reignite the excitement by releasing an entry in the franchise on current gen consoles, either a remake or a totally new entry. Assassin's Creed had a recent leak showing off some naval combat, if real, that would've returned players to the ship combat they loved of Black Flag. Far Cry was also rumored to return with a Western themed title, though some claim it's just set in Montana, and release near Red Dead Redemption 2. 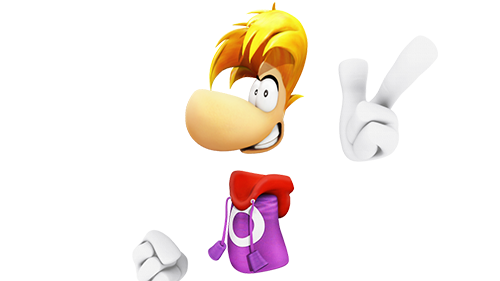 And last week we'd seen some pretty thorough evidence of Mario teaming up with the Rabbids, but I'd much prefer a return to the world of Rayman. With Xbox Scorpio coming soon, we're going to see some games showing off their strength on Microsoft's beefy console. We've already seen Lord of the Rings returning with Shadow of War and that Scorpio will enhance the game but what else? I've no doubt that other third parties will release games to assist Xbox but that doesn't stop there. Nintendo has announced that they're going to be teaming up with a ton of third party teams to stand out on the Switch, looking at you Skyrim, and I assume that E3 will take that ball and run with it. 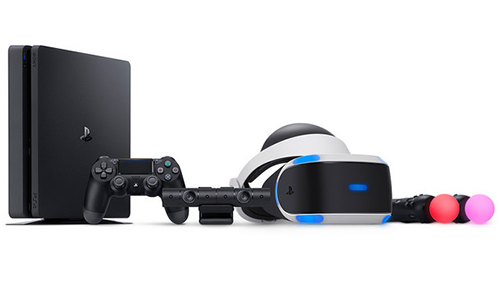 And if third parties don't support that new PlayStation VR then we may be seeing the final days of this console. 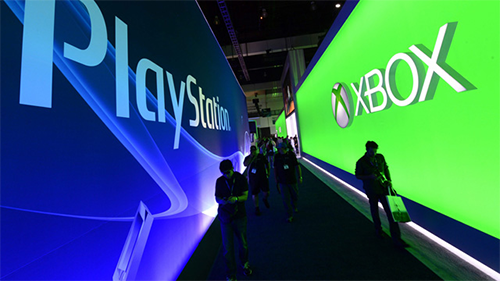 There's a lot we'll see at E3 but what do you think we'll see? Share your comments below and tell us your predictions!